Aromas of citrus blossoms and ripe honeyed melon on the nose. 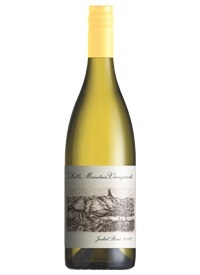 Apple, pear and peach are embellished by spicy oak and thrilling acidity. Good texture and weight on the mid palate with a saline minerality on the finish.